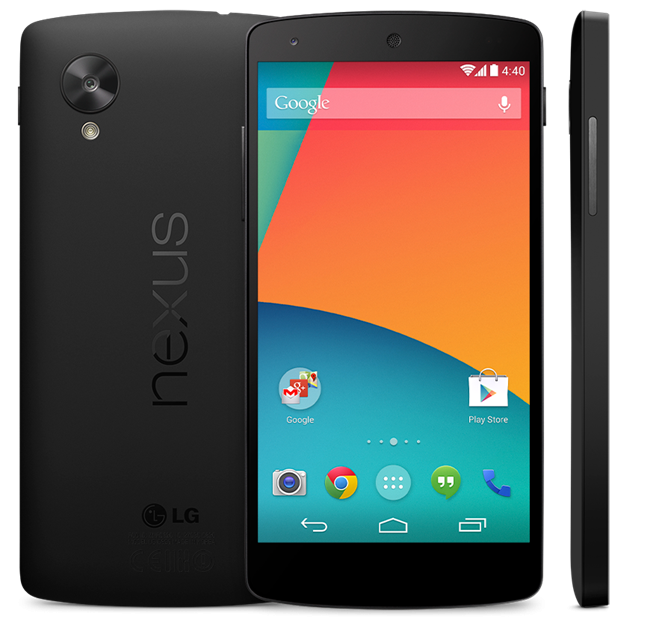 Browse: Home » Android 4.4 KitKat and Nexus 5 Finally Revealed! 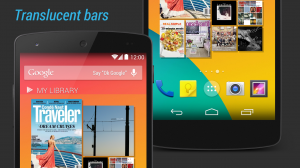 As we had previously reported, KitKat comes with a brand new launcher. It comes with a few visual changes, but one of the most impressive changes is deep integration with Google Now. 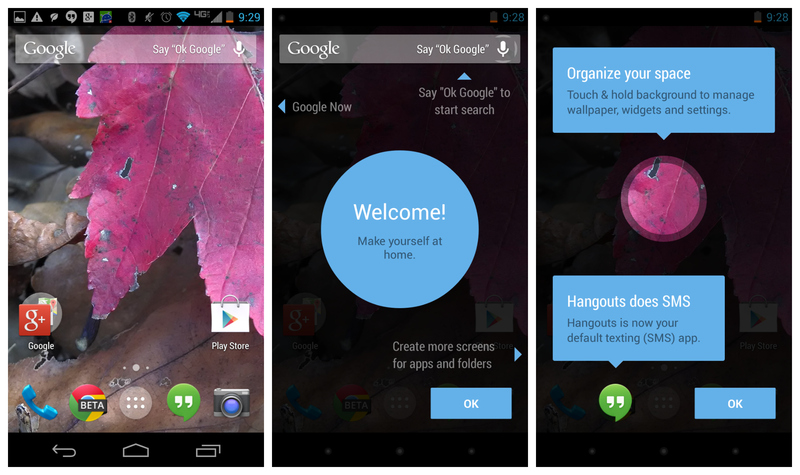 To bring it up, now all you have to do is swipe right from your homescreen, and you’ll see Google Now right there, without having to open a separate app. 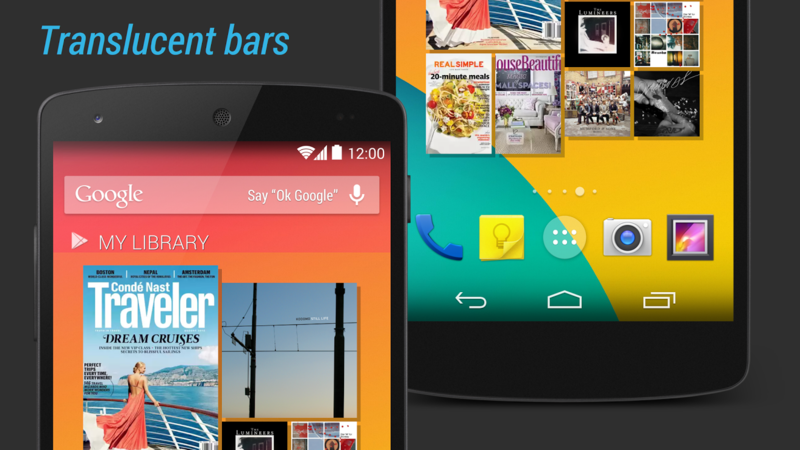 For supported devices, you don’t even have to touch your screen to open Google Now. 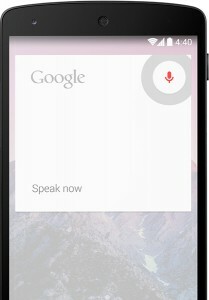 Like the Moto X, saying “Ok Google” will automatically bring up a Google Now search as well, at least in supported devices. 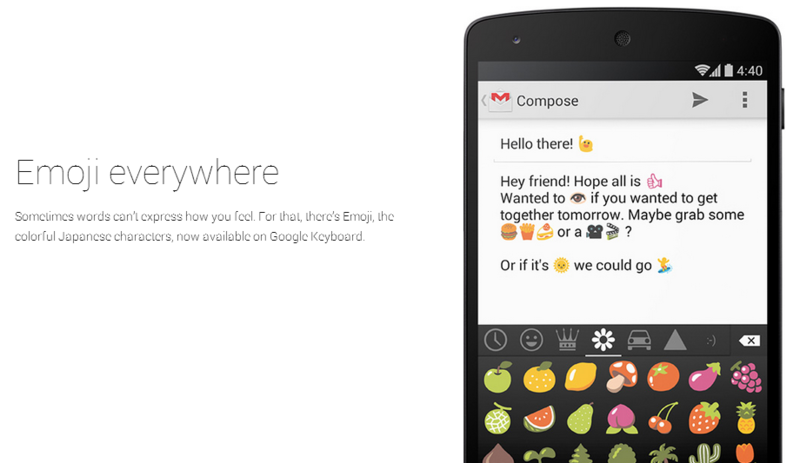 Android now comes with system-wide Emoji support, powered by the built-in Google Keyboard. 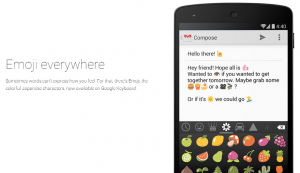 Now, you can finally directly insert Emoji icons and access their list from the stock keyboard. It certainly beats the pants off the current implementation! 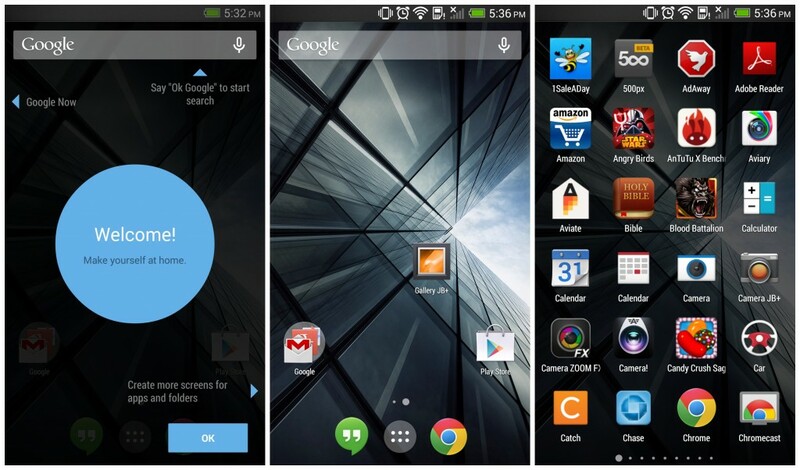 Android now supports a built-in fullscreen mode that hides both the notification bar and button bar. 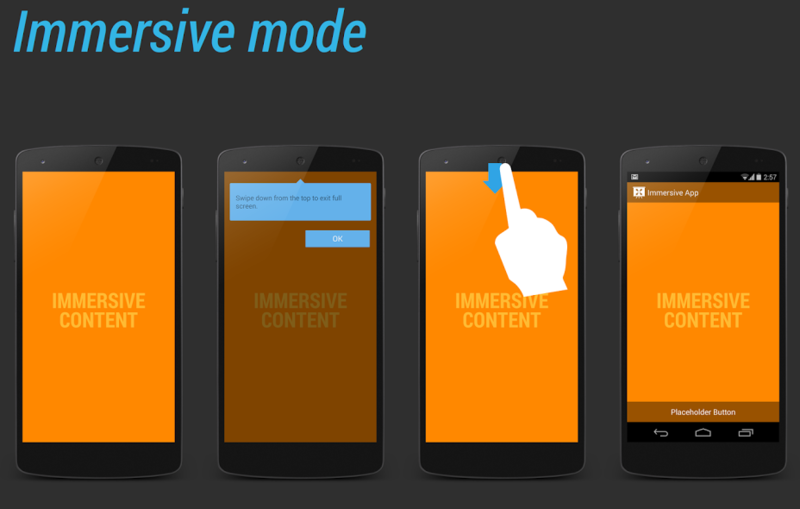 This allows content to have the full attention of the user and take advantage of the entire display, if apps request it. To bring them back, simply swipe up or down from the edge of the screen, and they will reappear. To make them go away, just tap the content of the app again. Apps can now also request a translucent button and notification bar, maintaining their functionality but no longer occupying the screen with the current black bars, allowing the app content to flow under them and only displaying a soft gradient instead. 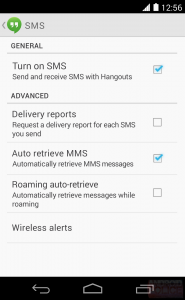 The Hangouts app now finally integrates SMS support, meaning you can finally use Hangouts for every form of communication and stop using the stock Messaging app separately every time you want to send a text message instead of chatting. 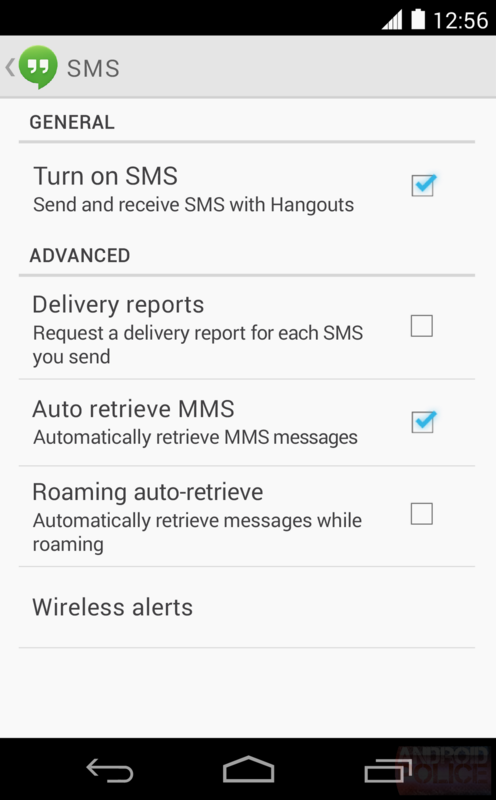 Android is slowly phasing out the cyan-blue accents that have been standard since the ICS days, now opting for a more neutral accent of grays and white. 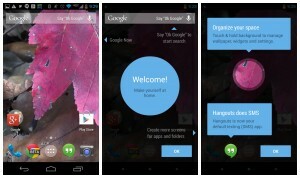 Already evident in the notification bar, where you can see the usual blue icons replaced by their white counterparts, but also reflected in most of the new visual elements. 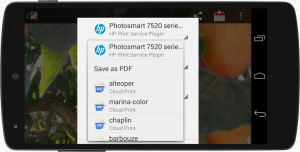 Brand new with Android is native support for printers, detecting WiFi enabled printers in your house or using Google Cloud Print to manage your added printers. It supports basic printing and has support for some essential features, but printer manufacturers have the option to integrate extra options and special features into the native printing framework using a new API that extends support for individual models. The new dialer now does automatic searches for unknown numbers and will retrieve information if you have network access available, pulling information about a business that may be calling you but is not in your contacts, displaying an appropriate image and name. 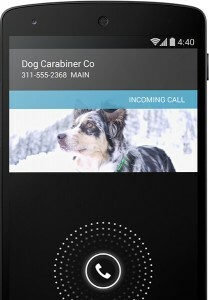 However, the dialer seems to be visually the same, unlike some of the images that were previously released which sported a brand new look. This new project, much like Project Butter, is directed at enhancing a particular aspect of the OS. In this case, memory usage. 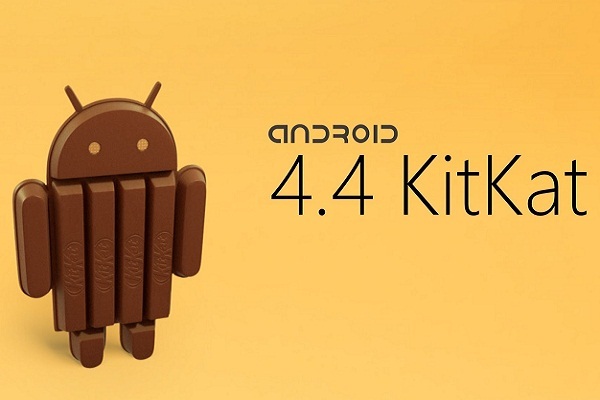 While Android currently tends to require 1GB of RAM to operate without major issues or running out of memory, KitKat sees the OS becoming more conservative with memory, and now it is claimed that even devices with only 512MB of RAM will be able to run the OS smoothly. 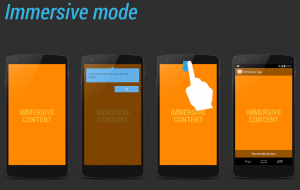 This enhancement will also trickle down to more powerful devices, as memory usage is reduced across the board! 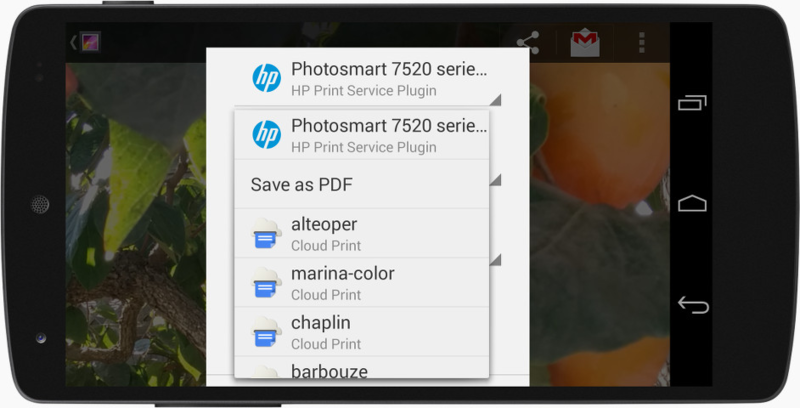 Google has created a new API for developers to actually cater their apps for low memory devices, complementing the above enhancement. What this means is that developers will be able to disable features if they are not required and save memory automatically if the device is recognized as a low-memory device, while maintaining the same functionality. 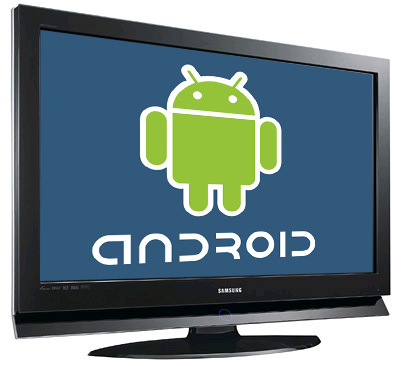 This enhancement brings very low power audio to Android if the device supports it, offloading processing of sound events to the DSP hardware instead of the CPU. What this means is a very significant increase of battery life if all you’re doing is listening to music with the screen off, for example. A new WebView engine (based on Chromium, which powers Chrome as well) is now available to external apps, allowing greater performance and reliability for apps doing operations using the built in web engine. Again, this new version of Android improves the Bluetooth stack, offering better volume control, media playback integration and much more. Transitions are now much more reliable and customizable on Android for developers, allowing fine-tuned and on-the-fly transitions instead of relying on the built-in transitions, which should result in better performance and more fancy animations for all apps that embrace the change or that rely on transitions heavily. 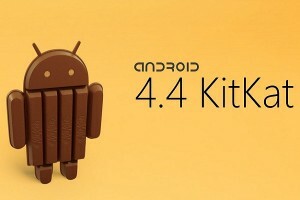 How can I upgrade my android ics tablet to kitkat. Can download and upgrade? Pse let me know. Unless you have a Nexus 7 or 10, you’ll have to wait for an update from your manufacturer.